As expected, Pennsylvania’s top official has signed the state’s online poker bill. On Monday, Gov. Tom Wolf put his signature on a massive gambling expansion package that passed both the House and Senate last week. Included in the legislation is the legalization and regulation of online casino games, including peer-to-peer poker. Pennsylvania’s roughly $60 million-a-year live poker market will get a boost from the legislation, thanks to the upcoming launch of online poker rooms and possibly more live poker. Pennsylvania has 10 brick-and-mortar poker rooms with a combined 225 tables. Two of the state’s 12 casinos don’t have poker. The purpose of the legislation is two-fold: Generate more tax revenue for state coffers and to keep the state competitive in a region with ongoing gaming expansion. Pennsylvania has the second largest commercial gambling market in the nation, as gamblers lose more than $3 billion at its casinos each year. Neighboring New Jersey has a poker market of similar size, but that factors in the Garden State’s online poker platforms, which have been around for about four years. New Jersey i-poker rooms take in about $2 million a month, with the live rooms accounting for the rest. Atlantic City has five live poker rooms and three unique online poker operators. However, the New Jersey poker market is expected to grow after it kicks off a three-state liquidity sharing arrangement with Nevada and Delaware. Pennsylvania could eventually join in and drastically grow the four-state online poker player pool. There’d be nearly 26 million people exposed to online poker between those four states. 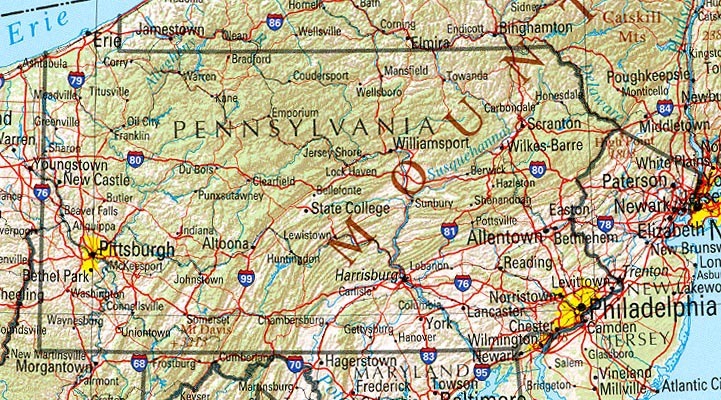 Pennsylvania online poker is expected to launch sometime next year, but there’s no timeline yet, as regulators need to sort out the licensing and testing processes.